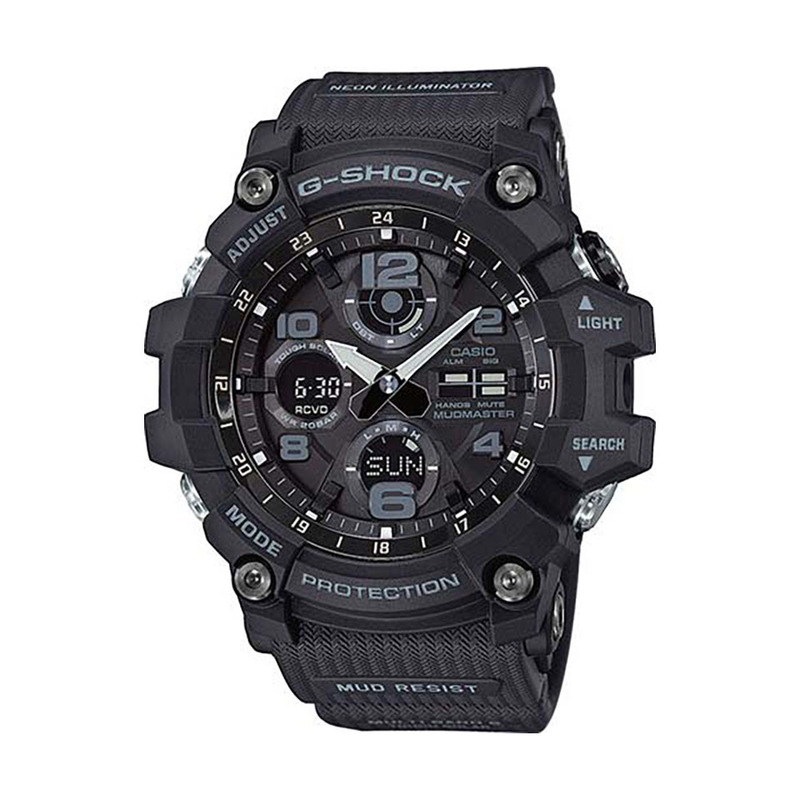 Solar Atomic Aviation G-SHOCK The new GW-3000BD series is specifically designed to match the needs of any pilot. 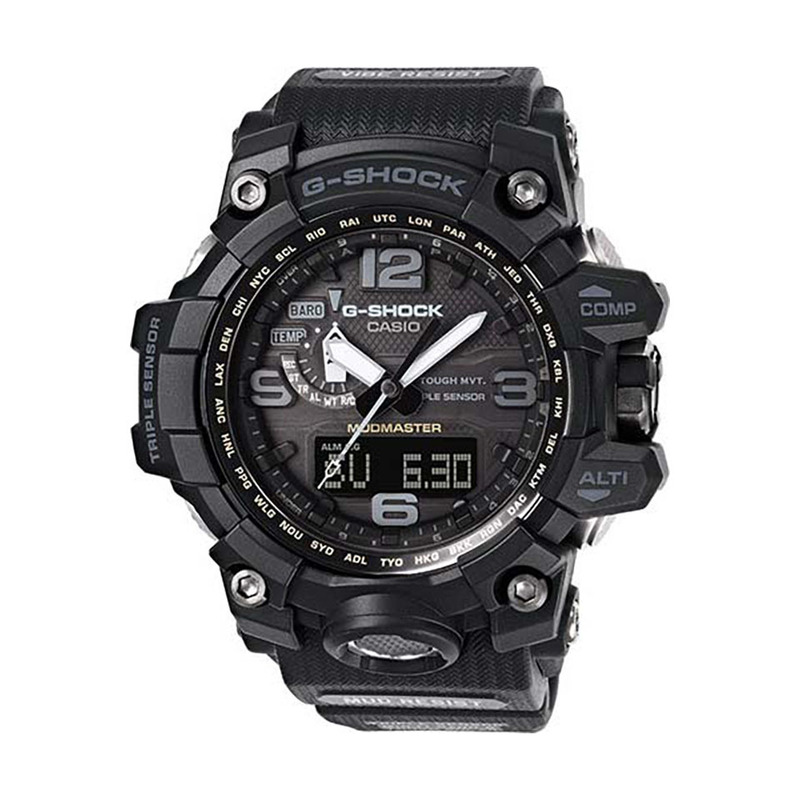 The watch is not only waterproof and shock resistant but also capable of withstanding up to 15G! The GW-3000BD also features tough solar power and is multiband 6.